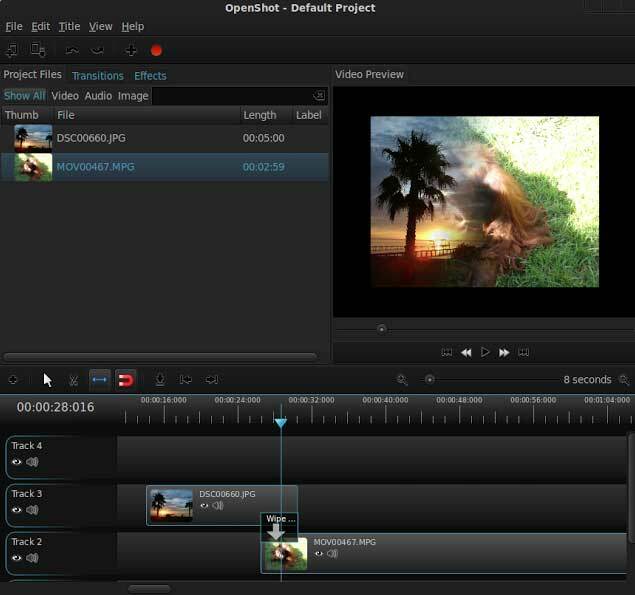 OpenShot video editor free software developers announced the successful completing campaign on Kickstarter, in which 13 days were collected almost 24 thousand dollars out of a planned 20,000. The funds will be spent for the development of cross-platform version of the editor, able to work not only in Linux, but in Windows and Mac OS X. In particular, the developers intend to make the integration of the new multi-platform video editing engine, significantly redesigned user interface (for example, to prepare a multi-platform implementation of the interface and the time scale that was created with HTML5, JQuery, CSS and WebKit), to optimize the performance and memory consumption, to support additional formats. The first test release of OpenShot revised version will be published later this year.